You are here: Home / Uncategorized / What if you and your baby slept through the night? Take it from us: this isn’t an impossible dream! We’re so glad you found your way to Birthing Stone, Portland’s top doula service and the only one that provides expert infant sleep specialists that can help you set healthy sleep habits from the beginning. Sweet relief is on the way! At Birthing Stone, we know that even with a newborn, everyone getting quality sleep can be a reality. You just need to know the secrets of good sleep habits for newborns, which we’ll teach you in your own home. That’s where our training, experience, and skill come together in our highly effective and sleep conditioning postpartum doula services. Birthing Stone is proud to be the only Portland doula service to offer gentle sleep conditioning as part of our one-of-a-kind birth, newborn care, and postpartum packages. We often receive calls from our clients asking, “Can you help my baby sleep? I’m losing it!” Of course, our exceptional postpartum doulas are thrilled to answer a big yes to that question, knowing that within a short time these tired families will be feeling much better. Most postpartum doulas aren’t trained in infant sleep conditioning, but ours can gently guide your newborn into longer stretches of sleep while helping parents get rest. Our doulas teach parents how to balance their babies’ nutritional and developmental needs while also extending sleep. There’s a myth that families have to sacrifice sleep to establish a healthy breastfeeding relationship, but our expert staff knows that good sleep and robust breastfeeding can go hand in hand to create optimal health and wellness for the whole family. Now, don’t get us wrong, you will lose some sleep, especially the first few weeks. But, with our help, we can get you more rest and set you on the path to health sleep habits and sleeping through the night by 16 weeks. Unlike other agencies, our doulas don’t just bounce and shush your baby. With Birthing Stone’s premier postpartum doula services, which include overnight stays, you’ll witness the effectiveness of our slow, gradual sleep conditioning process. As we gently guide your newborn or infant into longer periods of sleep, you’ll feel a new sense of order and confidence that will unite the whole family in peace and wellness. Our exceptional conditioning process generally follows three stages. At first, during our overnights with you, we’ll help by bouncing and walking your baby, bringing him or her in to you for nursing. Next, we’ll gradually transition to a bassinet or other separate sleeping area for longer stretches, setting healthy habits while we’re there. Finally, when baby’s able to sleep longer, we’ll guide you through a smooth transition to a crib, or help the family sleep long stretches together. Nothing’s written in stone, however. Our services are extremely customizable and we have no set agenda. When we’re at home with you, for instance, you can choose a bottle or nurse as you see fit. For those of you who are new parents, we know how you might feel—worn out, irritable, overwhelmed, maybe even depressed or anxious. That’s why we’re so happy to offer our services as highly trained postpartum doulas and sleep specialists. 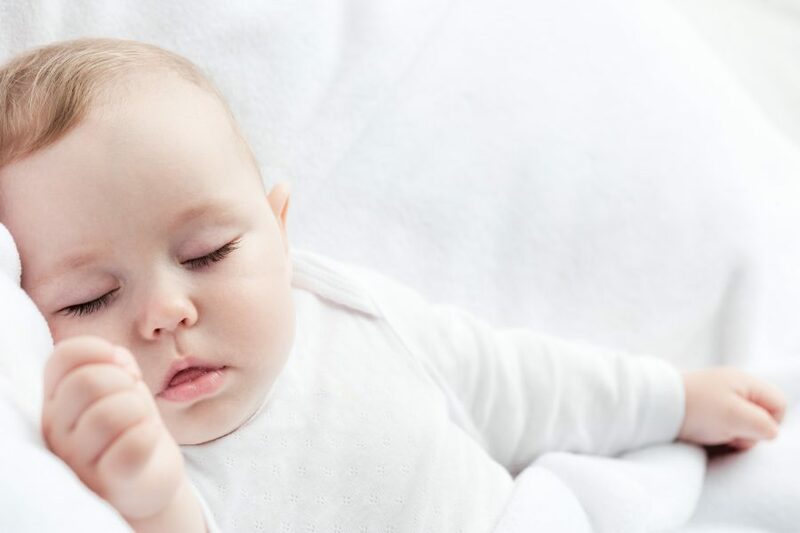 We’re pleased to let you know that we can gradually guide your newborn to sleep at least 6-9 hours a night within 12-16 weeks and most likely sleeping through the night. Can you imagine the bliss? Our clients’ passionate testimonials say it all. Are you ready to make the shift from chaos to calm? If you’re currently expecting, plan ahead now to prevent the exhaustion many new families needlessly encounter. If your baby is home and you need some expert, compassionate assistance, call Birthing Stone today to get started on a healthy new path for your family. Our personal, customized postpartum plans can include support for younger infants and more formal sleep training for babies four months through two years. So wait no longer to get this critical element of good health dialed in! 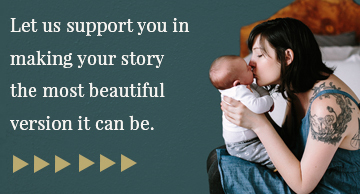 We can’t wait to speak with you and hear how Birthing Stone can help. Together, we’ll create the family experience you’ve always dreamed of. With our 'Tips From The Doula's' guide, you can use our experience and wisdom to create your unique and beautiful birth story with ease.